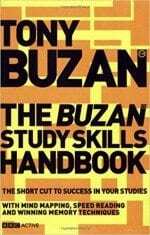 Tony Buzan’s advanced learning techniques, including Mind Maps® (now used by an estimated 500 million people worldwide), Range and Rapid Reading, and Improved Memory have been described as the Swiss Army Knife for the Brain. 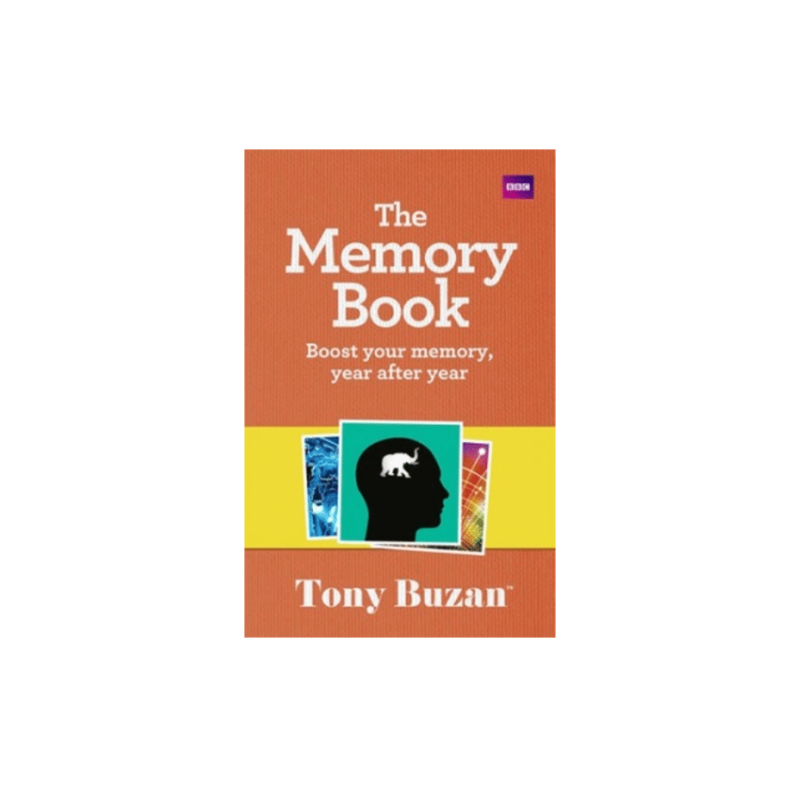 Since starting the Buzan Centre in 2001, Mindwerx has run more than 25 certification programs in Australia and overseas, and trained hundreds of passionate Brain Trainers in a wide array of industries. 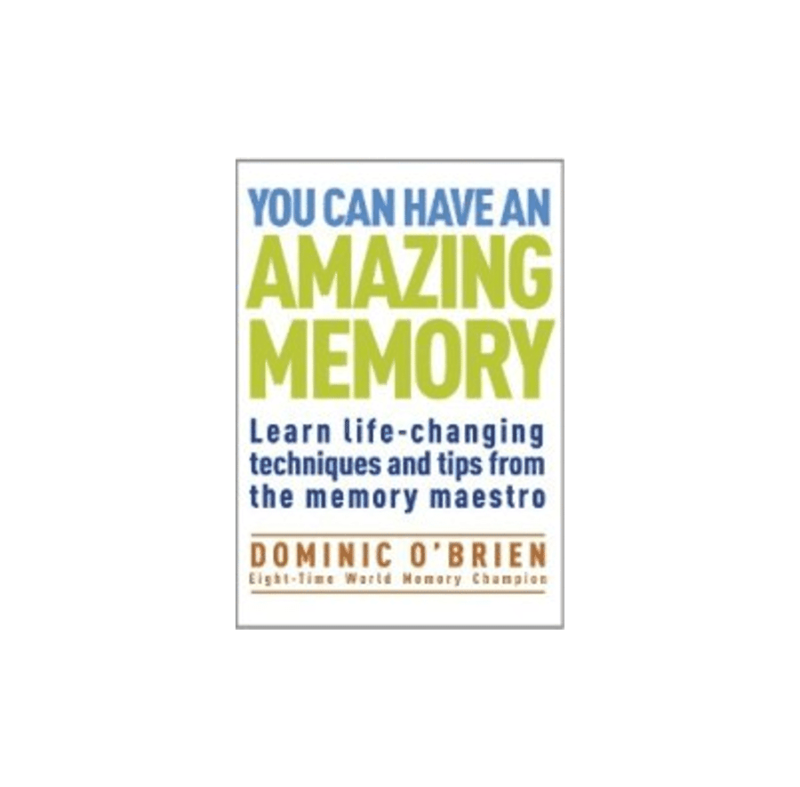 Now is your chance to become a Qualified Brain Trainer in Learning How to Learn techniques. If you are passionate about helping others study and learn, if you already know the value of Mind Mapping, Speed Reading, and having a great Memory, and if you want to pass that passion and skill onto others, this program is for you. More than that you will learn to integrate these skills into a wide range of business activities, other programs you may run, and coaching or teaching you already do. Our aim is to prepare you to support Tony’s lifelong goal of Global Mental Literacy. Surviving and thriving as a professional today demands two new approaches to the written word. First, it requires a new approach to orchestrating information, by skilfully choosing what to read and what to ignore. Second, it requires a new approach to integrating information, by reading faster and with greater comprehension. Ready to go? Email bill@mindwerx.com to organize an invoice – 50% due on booking, with balance due 4 weeks prior to Brain Camp. The 2017 Brain Camp is on 4-8 September in Melbourne Australia. Places strictly limited. The three stage qualifying process involves pre-camp study and exercises to develop your own learning skills, a five-day Brain Camp to refine those skills and train you as a Brain Trainer, and some post camp tasks that hone your skills and demonstrate your ability to train others effectively. If you haven’t already started Mind Mapping and Speed Reading when you apply to participate on this program, you will be asked to start learning and applying the techniques in preparation for the Brain Camp, including Mind Mapping a number of books. 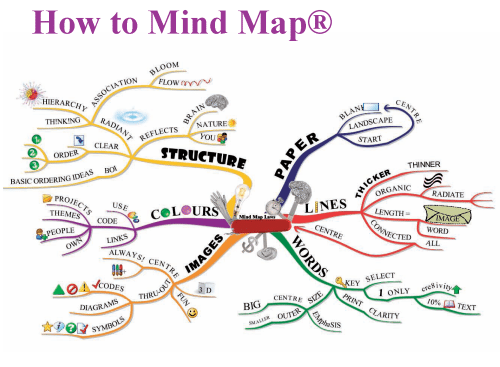 But don’t worry if you haven’t mastered these methods yet, we’ll help you do that, but you should come to this program with a good understanding that Mind Mapping, Speed Reading, and Enhanced Memory are skills that take time and practice to develop – a key lesson that will serve you well when you start training others. 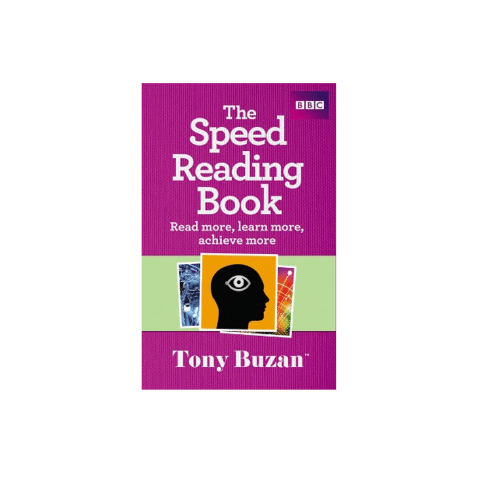 If you aren’t fully up-to-speed with Buzan Mind Mapping you can take our Free How to Mind Map eCourse now, as well as the introduction to Speed Reading eCourse. 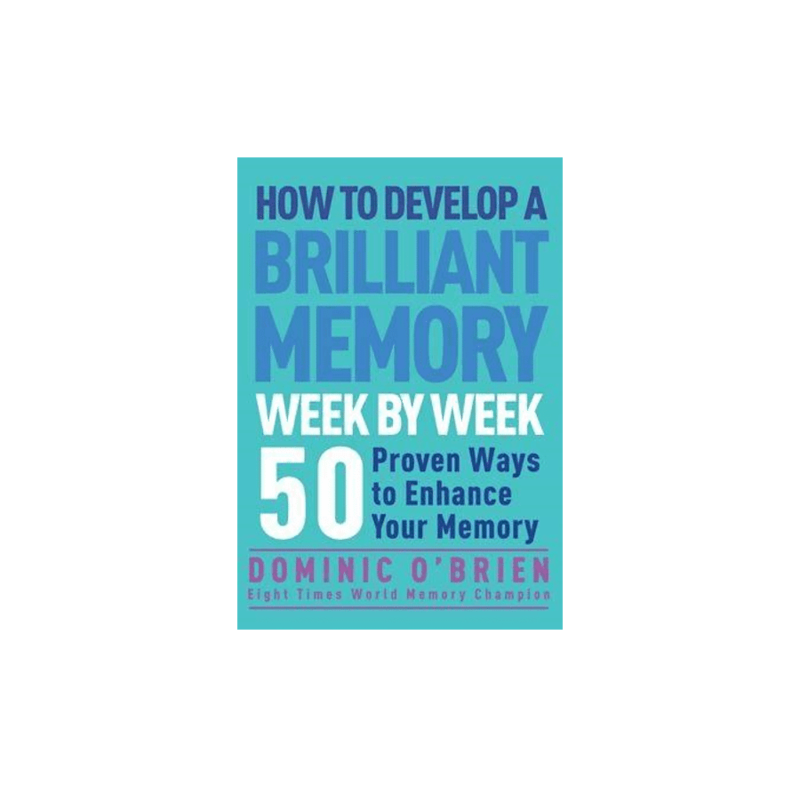 These will give you an introduction to what you’ll experience in the Brain Trainer program. Fortunately you will be working with master trainers well versed in the skills of Mind Mapping, Speed Reading, Improved Memory, and Critical and Creative Thinking, who will show you the skills in a practical way that you can share with others. During and after the Brain Camp we’ll also discuss how you can boost your personal, career, or business success with Brain Training programs, and share our business development hints and tips with you. 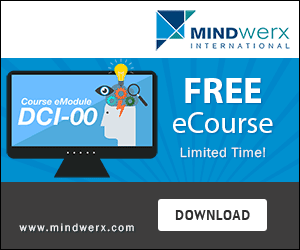 And once you qualify as a Mindwerx Qualified Brain Trainer, you will become part of our global network, supported by us on an ongoing basis. There will be a process of Continued Professional Development we’ll ask you to embrace, with regular hook-ups with us and others in the network. The 2017 Brain Camp is on 15-19 May in Melbourne Australia. Places strictly limited.